When you name a product after a pop culture icon, you’re setting some pretty specific expectations. Eliquid Depot has an ejuice called Heisenberg. 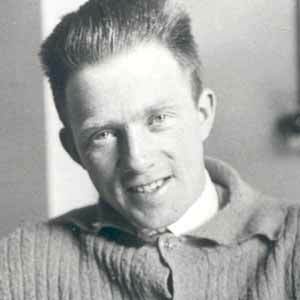 The reference is to the TV series Breaking Bad, which took the name from famed theoretical physicist Werner Heisenberg. Given the name and description, I kind of expected Heisenberg to have a slightly blue color. It does not. It is pretty nearly addictive, though my guess is not quite as addictive as Walter White’s product. Heisenberg starts with a fruity sweet blend, with a light raspberry note predominant. It finishes the same way, consistent throughout. The vapor is smooth with a mild throat hit. Its aroma is sweet and fruity. While the description states that it’s a candy fruit flavor, Heisenberg is not an overly sticky sweet vape, like other candy flavored ejuices I’ve tried. The fruity elements maintain much of their juicy natural notes. Heisenberg is a delightful ejuice. Not too sweet, not too fruity. It’s refreshing and satisfying and should be be a favorite for any vaper who enjoys fruit flavored vapes, especially of the raspberry variety. 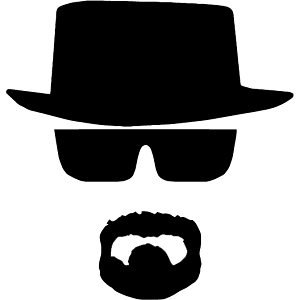 Heisenberg is available from Eliquid Depot in 30 ml and 120 ml bottles for $7.99 and $19.99. 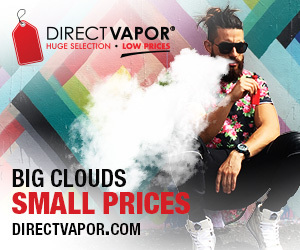 Nicotine levels are 0 MG, 3 MG and 6 MG. Heisenberg, like all of the ejuices from Eliquid Depot, is mixed in a 20/80 PG/VG ratio for ideal performance in sub ohm tanks. I vaped Heisenberg in a SMOK TFV4 tank on the Kangertech KBOX 200. Eliquid Depot provided the bottle of Heisenberg I sampled for the purpose of this review. Order Heisenberg from Eliquid Depot. Wonderful post, thanks you for sharing vape fam. A massive shoutout to all vapers from San Diego, Cali! If anybody happens to ever be there, make sure to pop into our vape store (South Coast Vaper Co.) for some remarkable e-juice sampling and a friendly chatter! Have an amazing day everyone and as always, keep your head in the clouds!